Rules of the Jungle: Are dogs mouths clean? 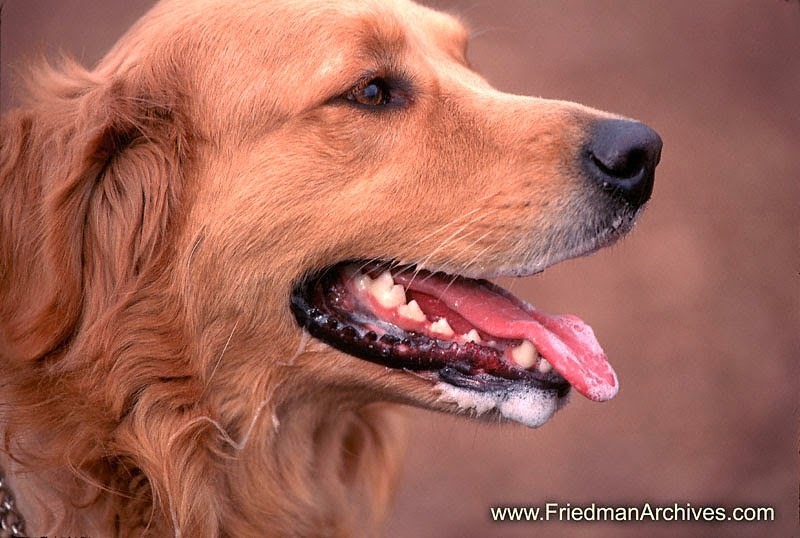 Contrary to the general belief, the mouths of dogs are pretty clean, at least compared with the one of other animals. The organism of dogs can tolerate many harmful substances. Dogs like to lick whatever they find on the streets, and sometimes, this means that they might eat harmful things. Their organism is used with that, so the mouth will generally stay clean. You probably don’t brush the mouth of a dog every day, just like you do with yours, but once in a while, this would not hurt.